I hope you are all enjoying this lovely time of year. I love the long lazy days of Spring into Summer with light mornings and evenings, meaning more crafting time. I chose to ink the new "Mail Tilda" for my card. This is my favourite Tilda of the WWW collection. I love her hair and the cute pockets in her jumpsuit. She is coloured with distress inks and stitched to a fancy circle. The dies are Magnolia, Marianne and Little Darlings and the flowers and lace are from my stash. The weather has broken here in London and it is raining. Time to catch up with my colouring I think. I have been out and about in the sunshine far too much and neglecting my card making. Thank you all for your sweet comments, they are SO appreciated. All About Magnolia. I am so happy and proud to be part of this new Magnolia Challenge and hope you will play along with us. 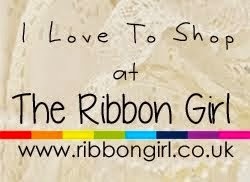 The theme for this month is Anything Goes and you have another two weeks to enter. We would love to see your creations. 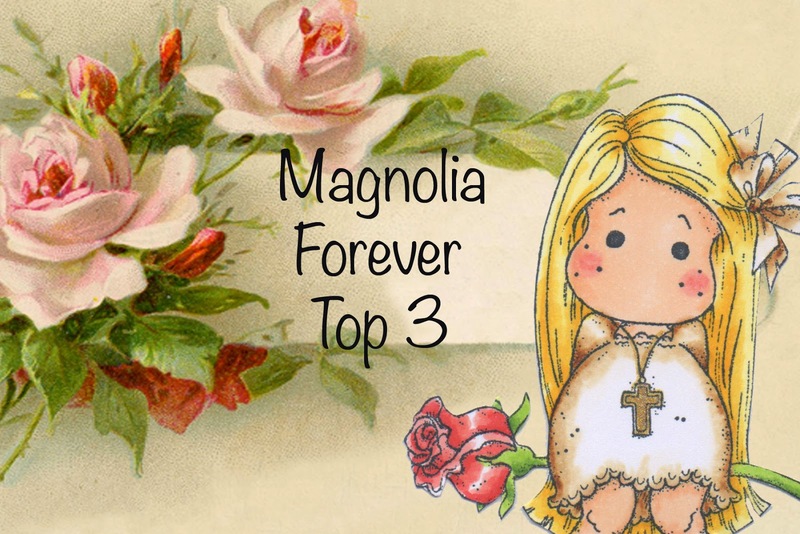 Magnolia Stamps are our sponsor.... How great is that! Every month we will draw two of you as winners. I inked up"Follow Me Tilda" for this card. She is part of the World Wide Web collection. These new stamps are perfect for teen cards, they are so fresh and up to the minute. I know a certain young lady who sprawls on the floor just like this. 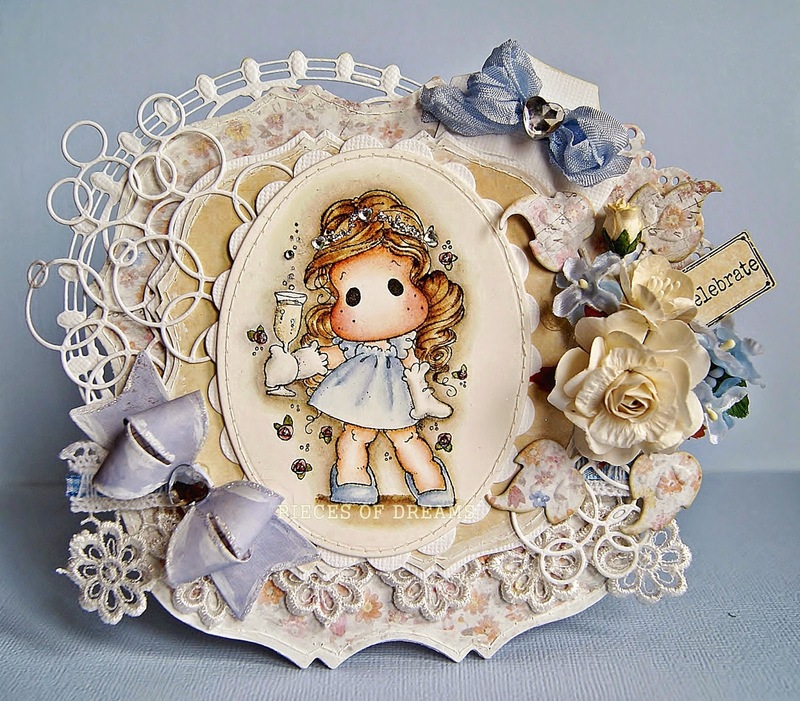 The papers are Maja Spring, shaped with Go Create dies, painted with gesso and stitched. The Doo Hickey,"Bride Bow" has a wooden heart, gesso painted and the lace is "Samsara". Both are available from Live and Love Crafts. I love the soft embroidery and shape of this lace. It is so pretty. The flowers are from my stash. 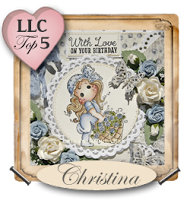 The large heart die is cut with Marianne LR0299. Thanks' for visiting my blog today. 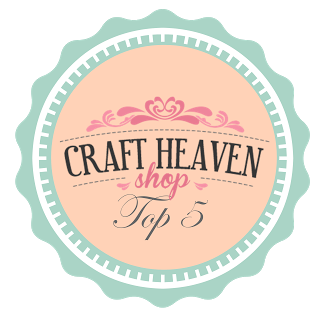 I am sure you will want to visit the other DT members blogs. They are all extremely talented and have made some wonderful cards for your inspiration . 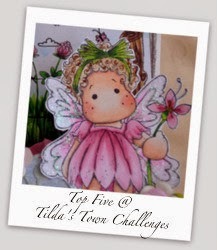 Time for a new challenge over at "Tildas Town" This week we would like to see "Flowers". So, add some flowers to a Magnolia card or project and join in with us. You have the chance to win a $10 Gift Certificate to use at Tilda’s Town online Magnolia store. 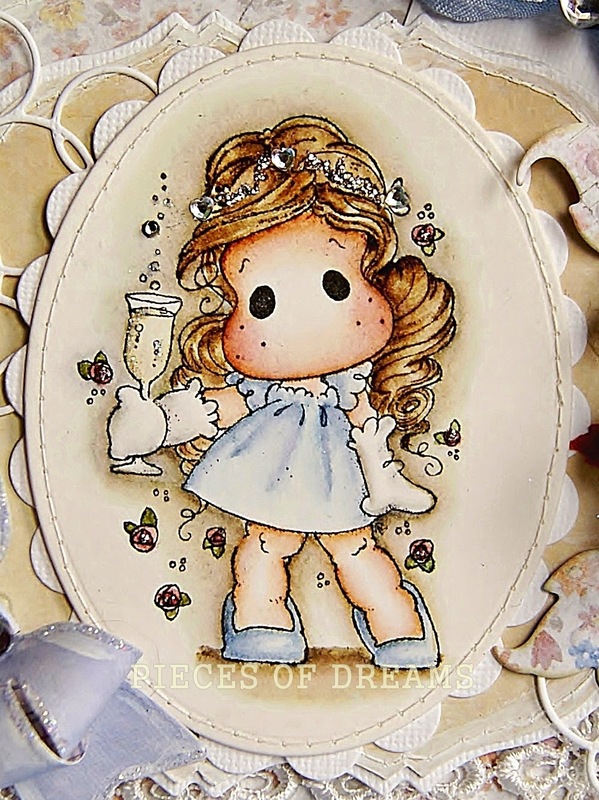 For today's card, I inked and coloured, "Stop in the Name of Love Tilda" and matched her to some pretty Pion papers. As usual I coloured Tilda using distress re-inkers. Then added some Perfect Pearls and stitching. The papers have had gesso and stitching to the edges. I used the same papers to cut a butterfly top layer using a Joy craft die and added pearls in their centre. A matching bow holds a pearl and diamanté heart and a Swirl Doo Hickey is holding the sentiment. The flowers are from my stash, mainly from Hobby Craft, with leaves cut from a Marianne die . I was pleased with this card. I think I am getting better using my inks. The shading has become more delicate in colour and Tilda's face has clear definition now. I like to keep a white area in the centre with colour just to the edges and cheeks. I can, and do spend hours colouring this little person. I just love her. Thank you for all your comments, I love to read them.